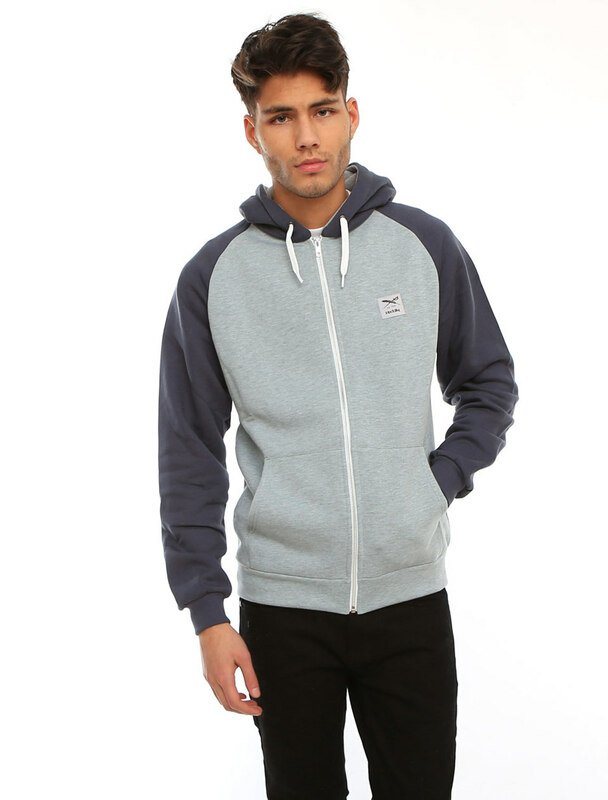 With the Iriedaily De College Zip Hood you feel casual and hipper than hop. 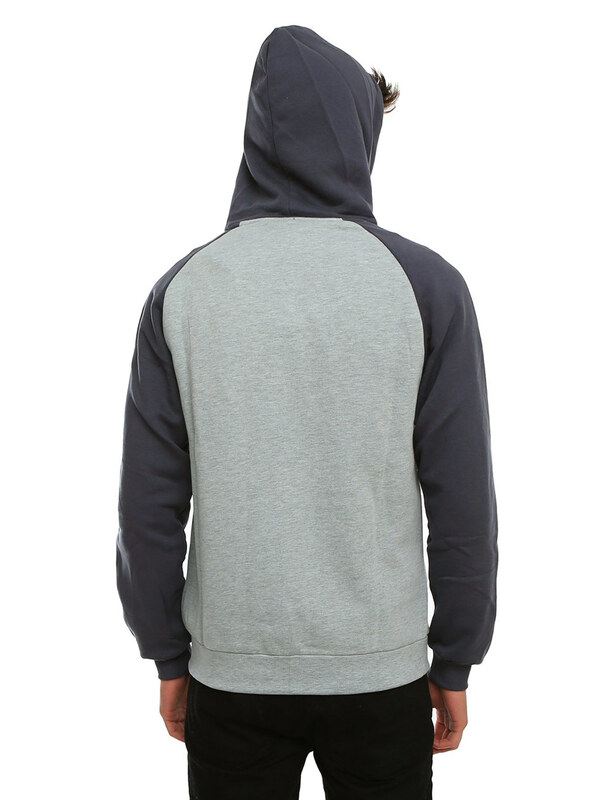 The college sweater in mélange look comes with contrast-coloured raglan sleeves and a continuous front zipper that divides the kangaroo pockets. 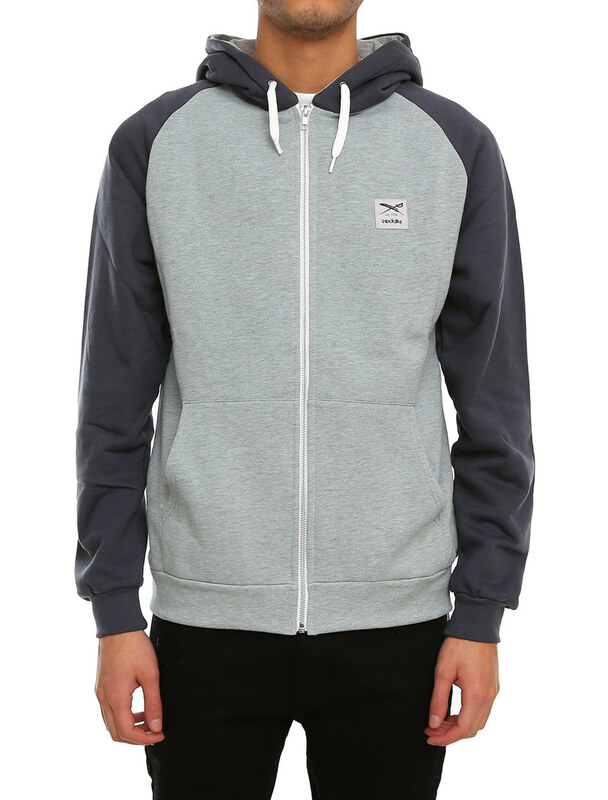 The two-ply hood can be adjusted with a striped drawstring to variegate the height of your hoodie. A basic piece of a special kind - as streetwear as streetwear can be.